'Cue the chaos! We're celebrating 40 years of elves, drow, halflings and witch-hunters with an anthology of Dungeons & Dragons short stories by New York Times best-selling author and master storyteller, R.A. Salvatore. 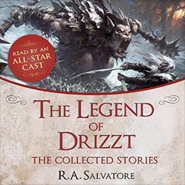 The Legend of Drizzt: The Collected Stories showcases just why the titular hero Drizzt Do'Urden has become a beloved character in the D&D world—and with a dungeon master’s dream line-up of narrators, listeners can travel to the Forgotten Realms for FREE—but only for a limited time! Experience the world of Dungeons & Dragons as never before with stories from The Legend of Drizzt. 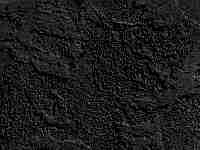 Performed by an eclectic cast, including stars from Harry Potter, The Lord of the Rings, The X-Files, The Big Bang Theory, Star Trek: The Next Generation and more!